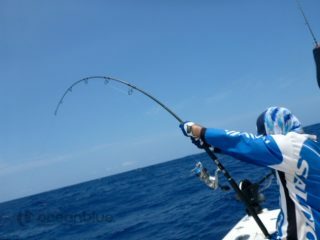 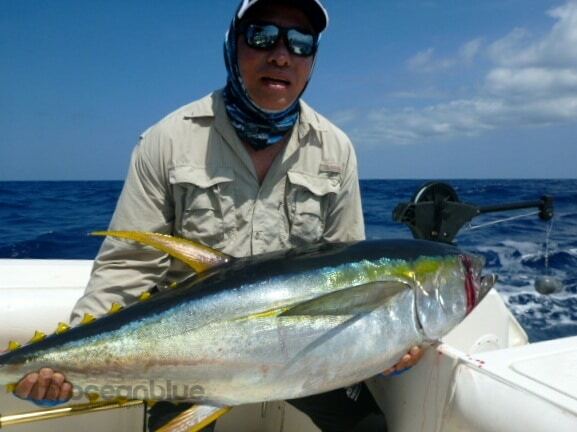 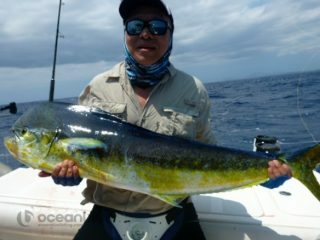 This join an adventure consisted of 4 individual anglers, Tean & Maundrene Quah, Graham Heeley and Steve Larkins. 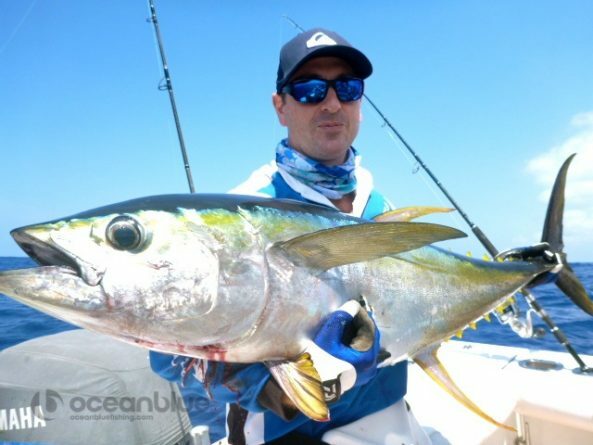 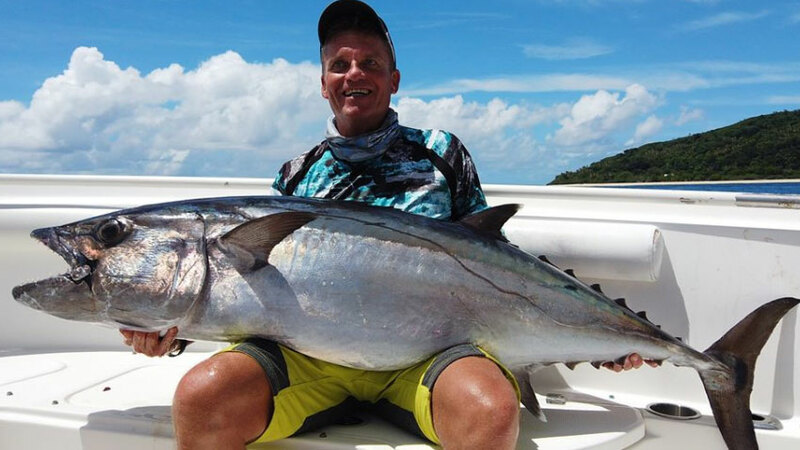 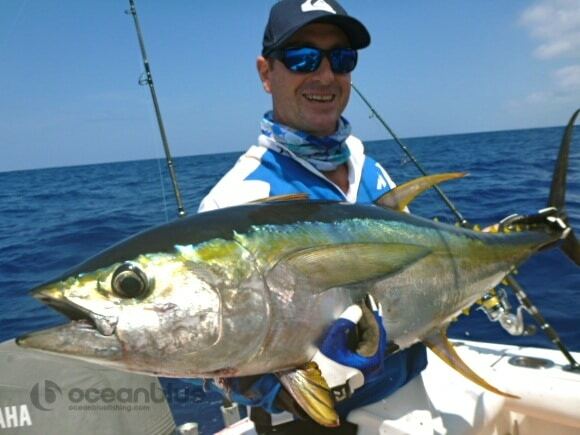 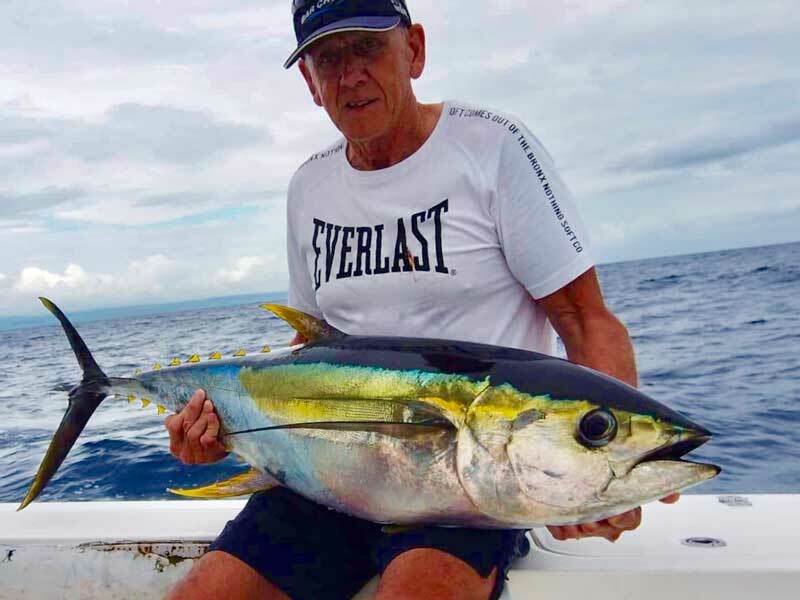 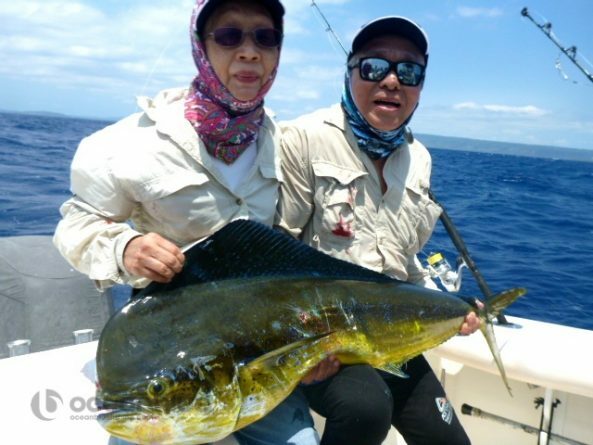 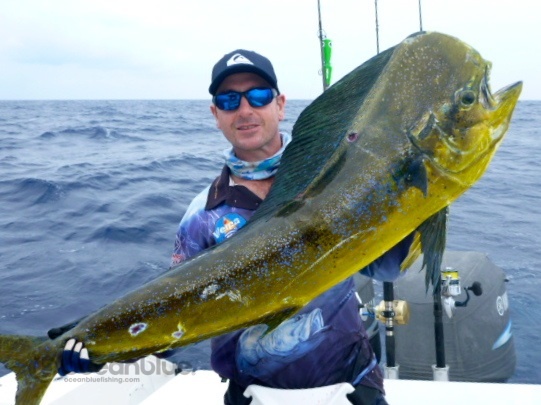 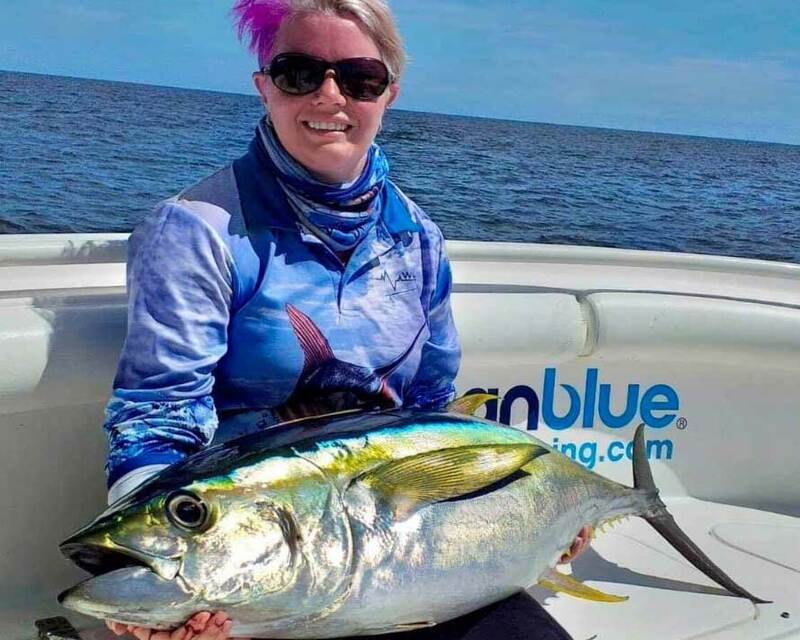 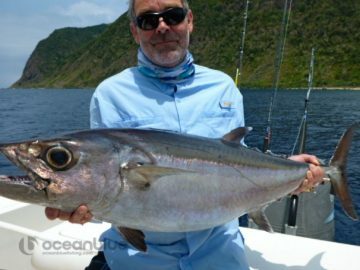 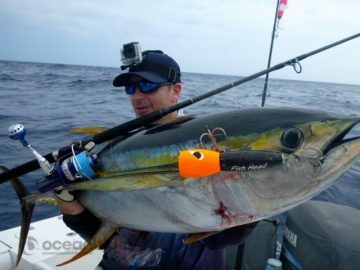 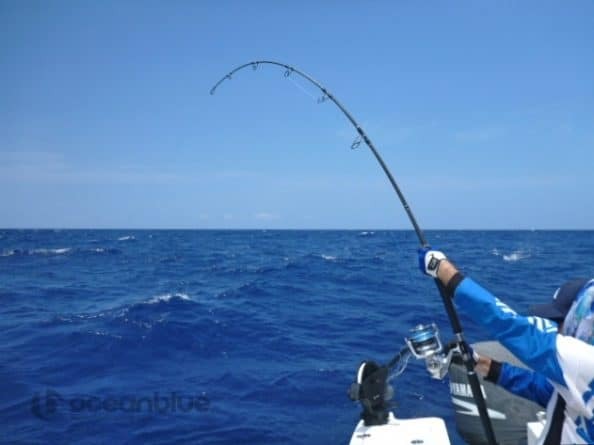 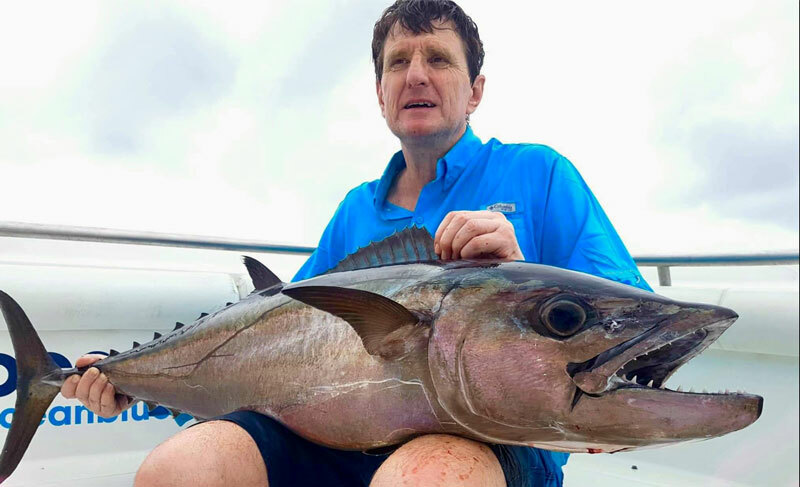 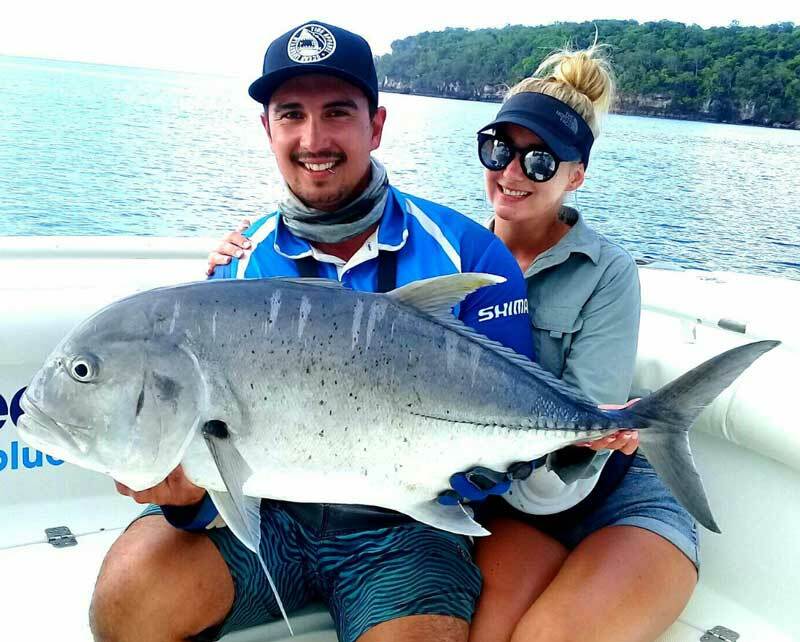 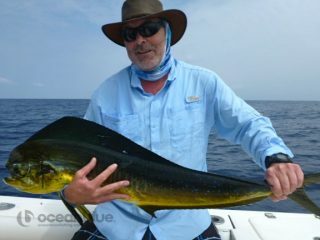 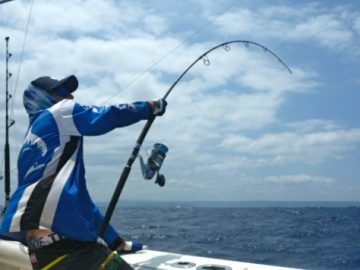 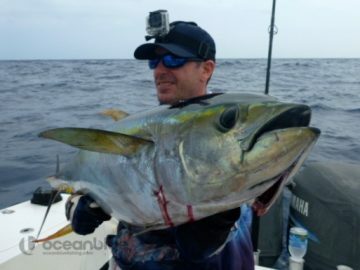 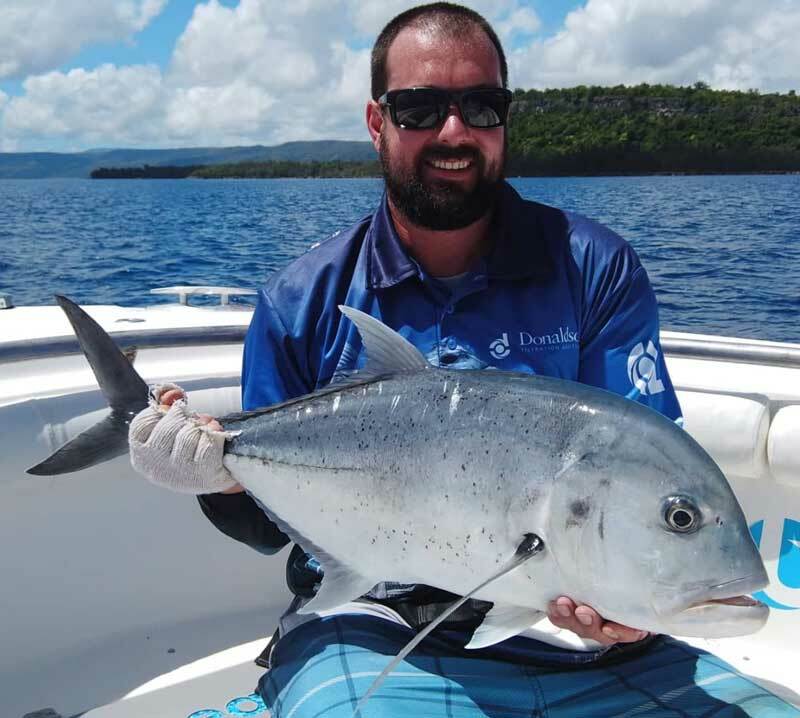 During this adventure, the anglers fished a variety of reef systems, underwater sea mount as well as fishing our FAD’s and deep reefs, plus working island fringes for dogtooth. This 4 day adventure included 25kg & 35kg yellowfin tuna on popper, 18kg mahi mahi, 15kg dogtooth and ample of bycatch along the way. 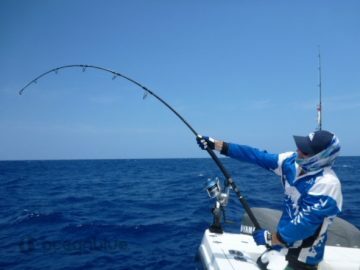 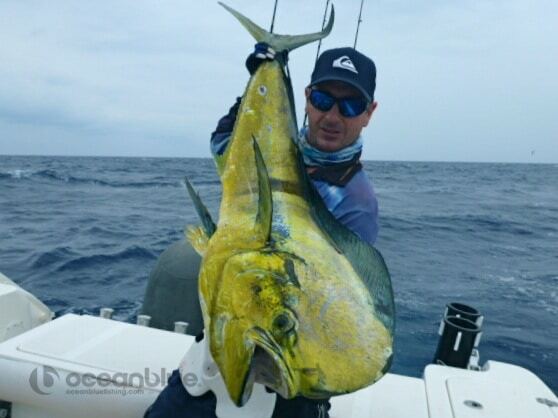 Congratulations to all anglers on their effort!